Briefly mentioned during Thursday's press event was an Apple partnership with LG on 4K and 5K monitors, designed with the specifications of its new MacBook Pros in mind. 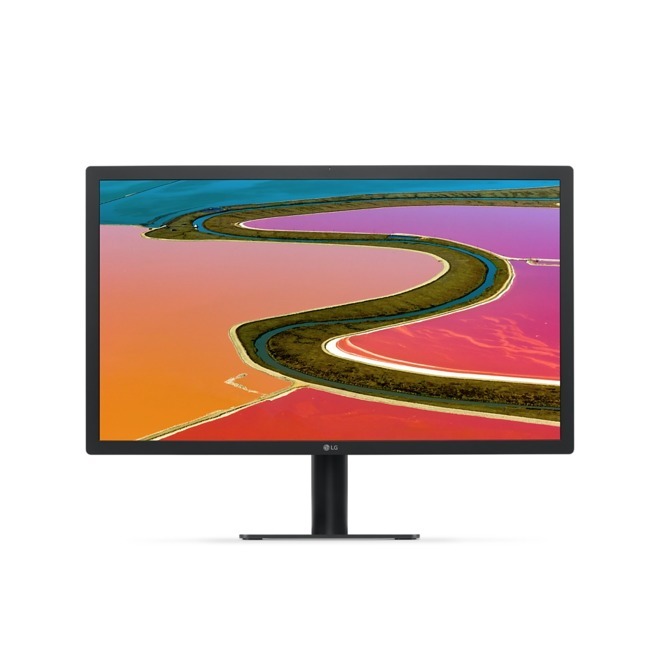 The LG UltraFine 5K Display measures 27 inches, and supports resolutions up to 5120 by 2880, as well as the P3 "wide color" gamut. Perhaps almost as important is its use of Thunderbolt 3, which can power both the monitor and a MacBook Pro via a single cable. Also present though are three USB-C ports on the back, meant for hooking up other devices and accessories. Stereo speakers, a microphone, and a camera are built in. 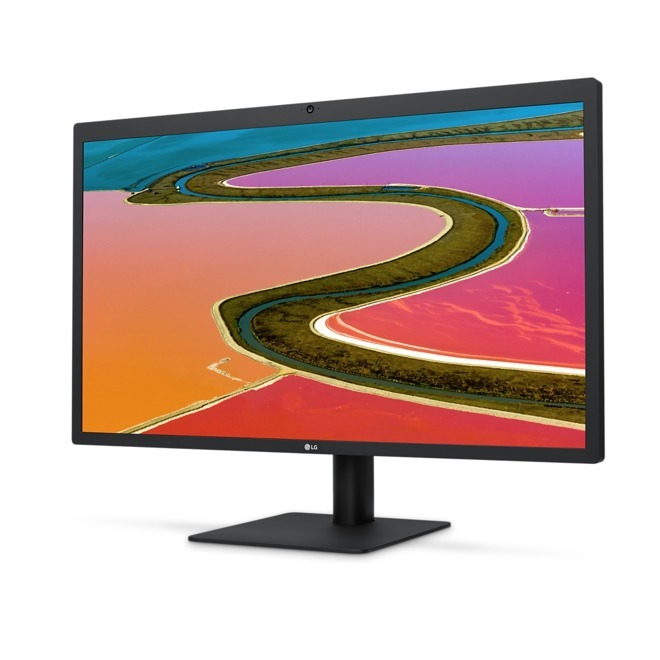 The 4K monitor scales back to 21.5 inches, with a top resolution of 4096 by 2304, but retains P3 color. It can connect to a Mac using a lone USB-C or Thunderbolt 3 cable, but only provides 60 watts of charging power versus the 5K Display's 85 watts. Three downstream USB-C ports are present for accessories and devices, which may be necessary as the only extras built in are stereo speakers. The Ultrafine 4K Display can be ordered today for $699.95, but will only ship in 5 to 6 weeks. The 5K Display will go on sale in December for $1,299.95. To grab the lowest prices on Apple's new MacBook Pro with Touch Bar, as well as popular monitors, see AppleInsider's Mac Price Guide.